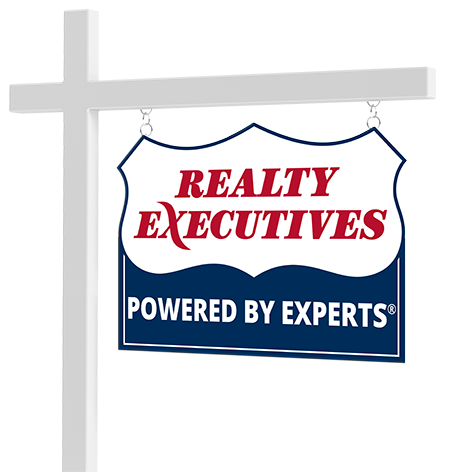 Years of Experience: 31+ As your Realty Executives Agent my sole focus is Educate you in understanding the buying & selling process. From the list price, the best mortgage to making the best offer, I will be there every step of the way to negotiate you the best possible deal. I am up to date on latest home values, trends and market fluctuations. My primary goal is to guide you through the many obstacles in a Real Estate transaction. Shorten your Search time and identify the best neighbourhoods, as well as best homes. Start your New Home Search here and Get a Mortgage Quote. Connect with DON McASKIN now.